Heartburn is an irritation of the esophagus caused by stomach acid. 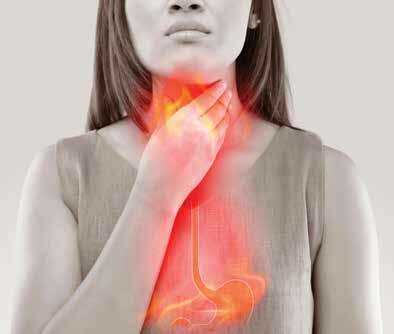 It’s often experienced as a hot, sour, or acidic-tasting fluid in the back of the throat, or a burning feeling in the chest Symptoms commonly occur after eating or when lying in bed at night; however, other conditions, such as pregnancy, or obesity, may exacerbate heartburn. Occasional heartburn is common and usually no cause for alarm. Most people can manage their symptoms with over-the-counter medications or through lifestyle and dietary modifications such as quitting smoking, maintaining a healthy weight, and avoiding acidic foods. But, frequent heartburn, known as gastroesophageal reflux disease (GERD), can sometimes lead to more serious health concerns if it is not appropriately treated. If you have heartburn symptoms more than twice a week, or have been diagnosed with GERD and are taking prescription medications without relief, it’s time to see a gastroenterologist. 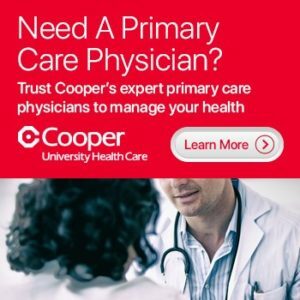 At the Cooper Digestive Health Institute, our team of 14 nationally recognized gastroenterologists offers a level of expertise and clinical excellence that is unmatched in South Jersey. Our providers offer a full range of services, from general GI health and routine screenings, to complex GI problems including cancer. “The first step in evaluating a person’s GERD is to talk to the patient to understand how frequently he or she is experiencing symptoms, and for how long, and what treatments have been tried,” says Dr. DeSipio. 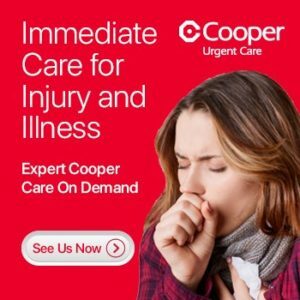 Call 800.8.COOPER (800.826.6737) to make an appointment with a Cooper gastroenterologist. Our Digestive Health offices are located in Camden, Mount Laurel, Pennsville, Sewell, Voorhees, and Willingboro. Cooper gastroenterologists Joshua P. DeSipio, MD, and Tara L. Lautenslager, MD, will discuss common digestive-health concerns for women. Symptoms, diagnostic testing, and the latest treatment options for everything from unresolved heartburn to bloating, constipation, lactose intolerance, and more will be covered.